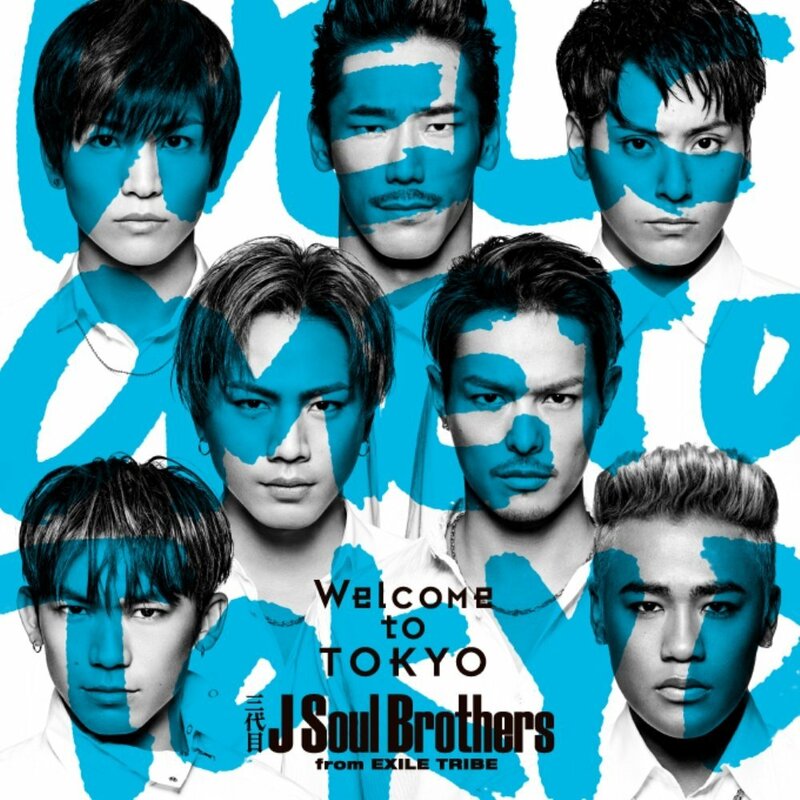 Hot on the heels of the recent LDH bribery scandal, Sandaime J Soul Brothers released the highly anticipated music video for their latest single “Welcome To TOKYO”. The action-packed video depicts the group in the yakuza underground scene of Tokyo – with some shots reminiscent of Tokyo Drift. Highlights include a slick choreography and unsafe driving. “Welcome To TOKYO” is due to be released on November 9. Check out the PV after the jump! What are your thoughts on the song and video? Be sure to tell us in the comments down below!